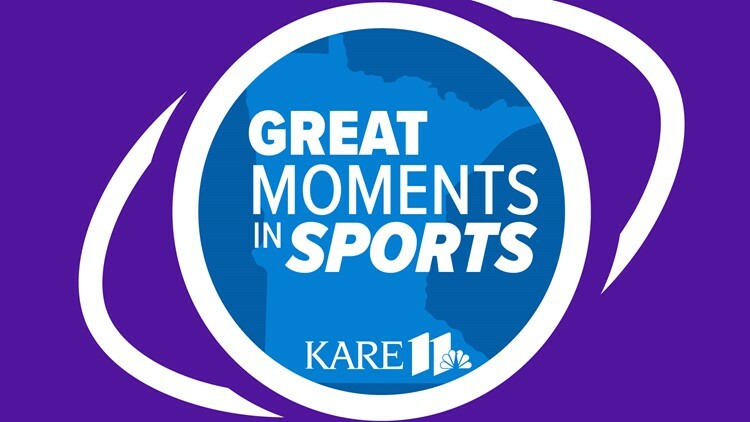 In this episode of "Great Moments in MN Sports" podcast, Dave Schwartz chats with Chris Hrapsky about the Rio Olympics. In this final episode of Great Moments in Minnesota Sports, Dave Schwartz talks with KARE 11 Anchor/Reporter Chris Hrapsky about the 2016 Summer Olympic Games in Rio de Janeiro. They reminisce about Minnesota Swimmer David Plummer, BMXer Alise Post and their chance meeting and obsession with sportscaster Marv Albert. Mobile users can listen here. And listen or subscribe on iTunes here.